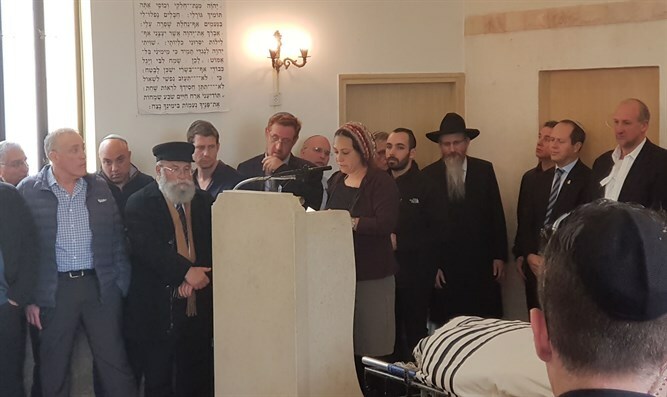 Relatives and friends of Friendship Fund founder and President Rabbi Yechiel Eckstein part from him at end of painful funeral. Rabbi Yechiel Zvi Eckstein, founder and president of the International Fellowship of Christians and Jews, passed away at the age of 67. 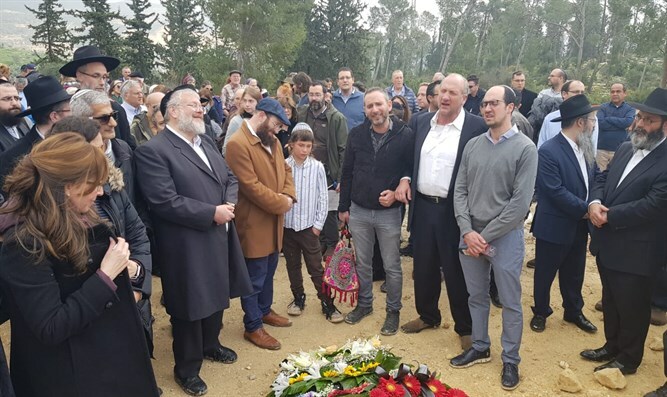 Rabbi Eckstein's daughter eulogized him, and spoke of his "countless gifts you passed on to all of us girls; your love for Israel, your humbleness, your love for Torah and learning, your passion for Shabbos, your dedication to help others better the world. "But there's one specific gift, Abba, which is the greatest give we'd ever see from you: It's the commitment to hold family over everything else in the world. The ability to shut out everything that's going on at work and the craziness around you and focus on your family with all of your heart."